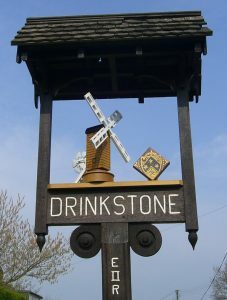 Drinkstone is a quiet, unspoilt village, surrounded by beautiful countryside and a wonderful network of footpaths, in the heart of mid-Suffolk. It is one of the oldest villages in England, as mentioned in the Domesday Book,1086. Read more about our village in the ‘About’ and ‘Clubs and Activities’ sections. For upcoming events and latest news see the tab ‘News/Events’ on the main menu above. 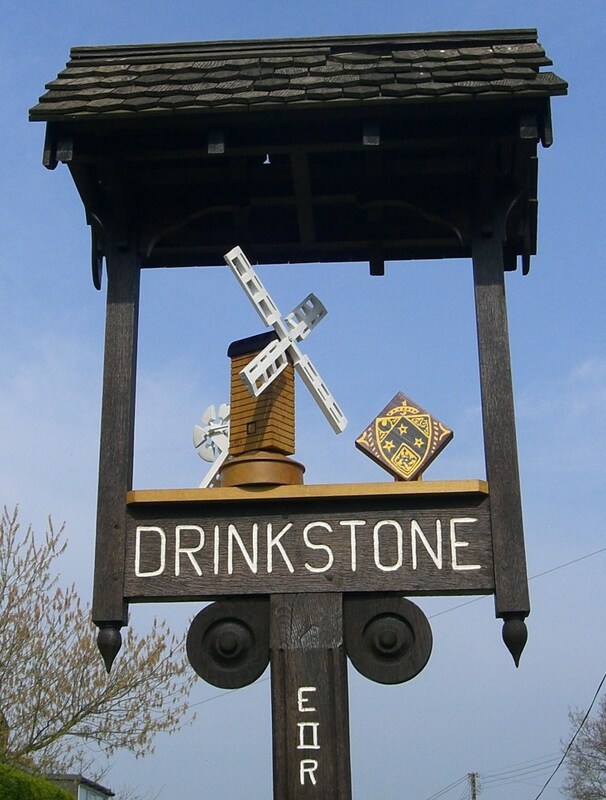 See the sidebar to the right for useful links and downloadable information, the calendar of everything that is going on, information about the Drinkstone Neighbourhood Plan and archives from pre 2017.